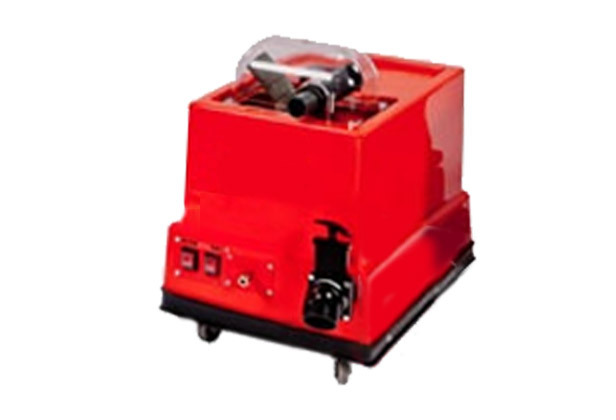 A tough range of small to medium capacity carpet cleaning machines. There are three models in the range with capacities of 15, 20 and 25 litres. All models use the same tried and tested pump and vacuum motor combination. Suitable for use in any application requiring a small robust machine. Uses range from car valeting, care homes, hire shops, contract cleaning to office, pub and club cleaning.